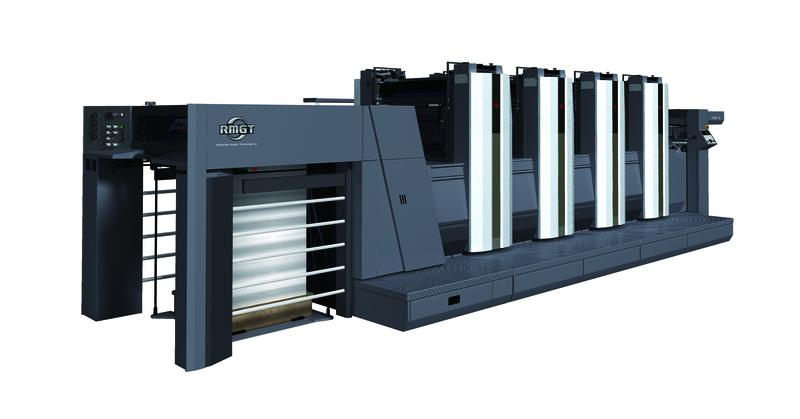 The RMGT 6 Series A2-size offset press has inherited the excellent functions and performance of the RMGT 7 Series. It features high productivity, quality, and reliability for a wide range of printing jobs. Available with convertible perfector and LED-UV technology.